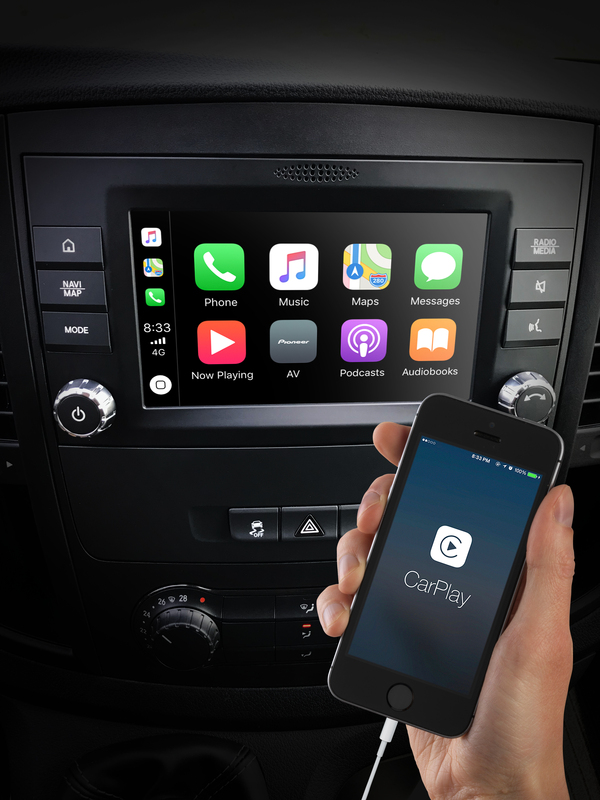 Integrated Navigation with DAB+, Digital Radio, Apple CarPlay & Android Auto. For Mercedes-Benz VITO 447 series. Your Mercedes-Benz VITO's favourite option. 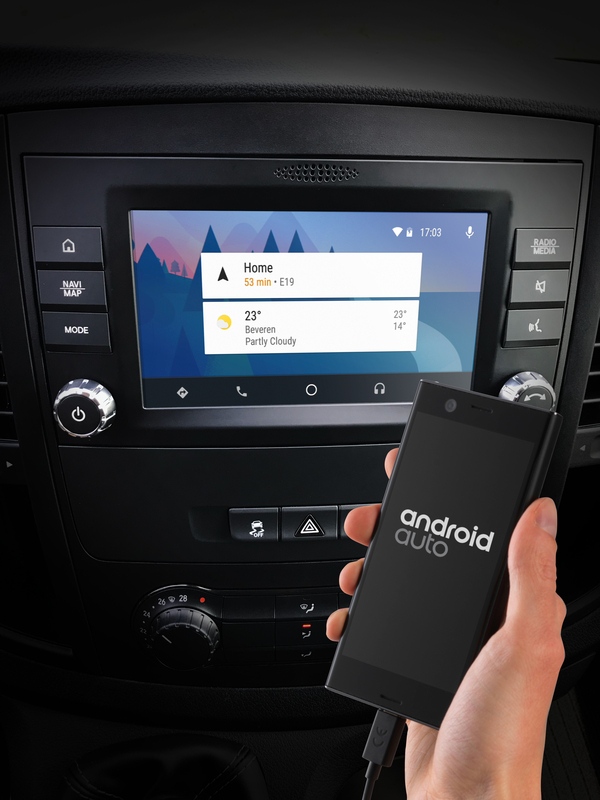 AUDIO 40 brings high-end navigation, extensive Apple CarPlay & Android connectivity, as well as outstanding audio/video performance. 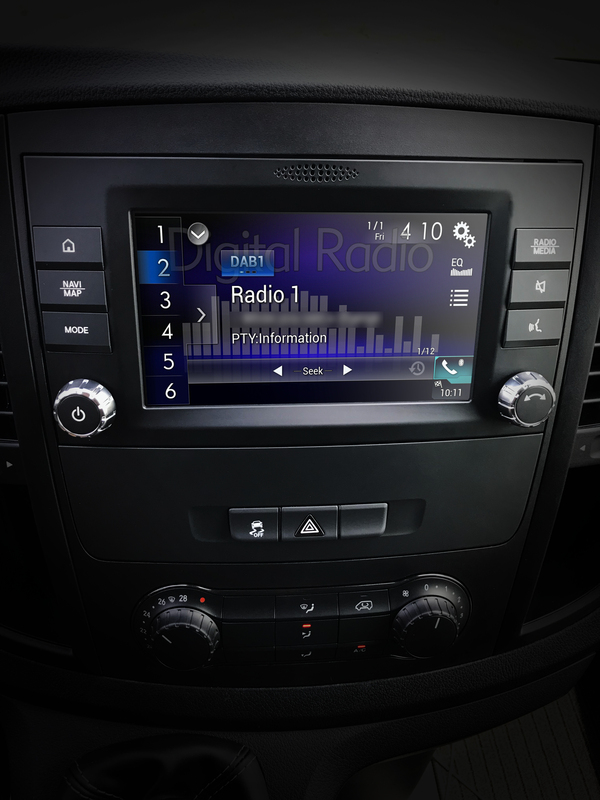 The beautiful, easy to read 7” WVGA capacitive multi-touchscreen lets you control the system by touch. 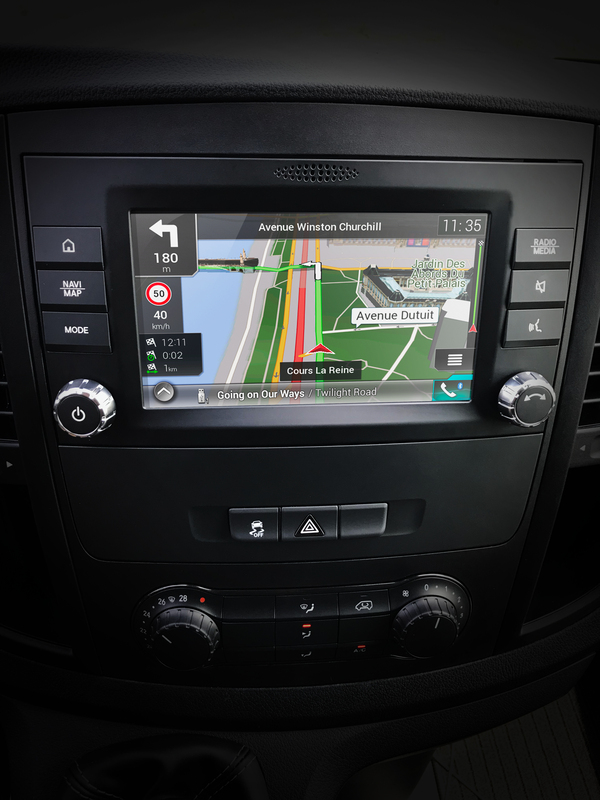 It also displays maps, apps and audio/video functions. 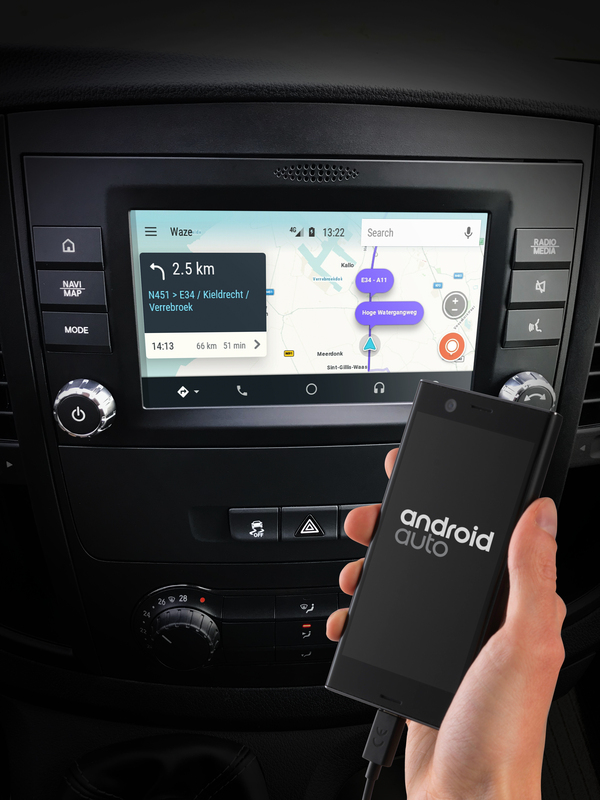 AUDIO 40 is equipped with Pioneer’s acclaimed AVIC technology, which offers precise navigation with up-to-date map data for 46 European countries with over 10 million points of interest (POI). Voice guidance offers instructions in 30 different languages. Unique features such as 3D Gyro, Speed Pulse and Reverse sensors precisely measure your vehicle’s movements, so the system knows your vehicle’s exact direction. AUDIO 40 is equipped with an integrated DAB/DAB+ digital radio tuner and includes a very powerful audio/video system with sophisticated Auto EQ/Auto Time Alignment* functions and a 13 band Graphic EQ, which allows you to create your own preferred sound style. Last but not least, you’ll get MOSFET 50W x 4 of pure amplifier power.